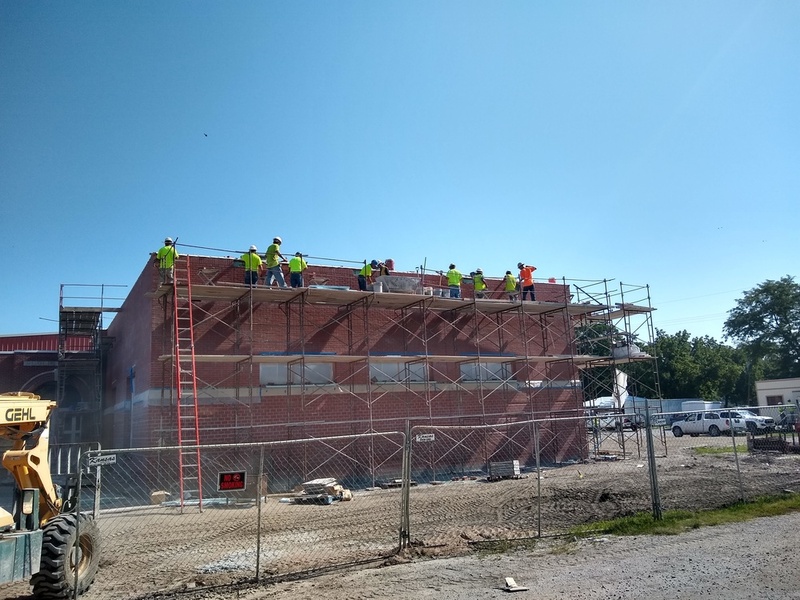 Students, Faculty, and Patrons: Construction is well underway at both locations in Hartford and Neosho Rapids. I am excited to report that we are running fairly on schedule and I cannot wait for our students to arrive in August to see what is in store for them. If you are reading this article, you can see that we are not only adding to our physical facilities, but our online one as well with a new website design. With this site, the staff and administration should be able to provide you with a more dynamic information portal that is easy to use and follow, especially if you download the app. During enrollment on August 1st, from 12PM to 8PM, you will be provided with information regarding our new website, app, and as another coming attraction, our new partnership with an outside food service provider. Plus, as an added bonus: come see our new Jaguar Mascot as he will be available to take pictures with your students. I say it and mean it all the time, but this time even more enthusiastically than usual: It is a Great Day to be a Jaguar!